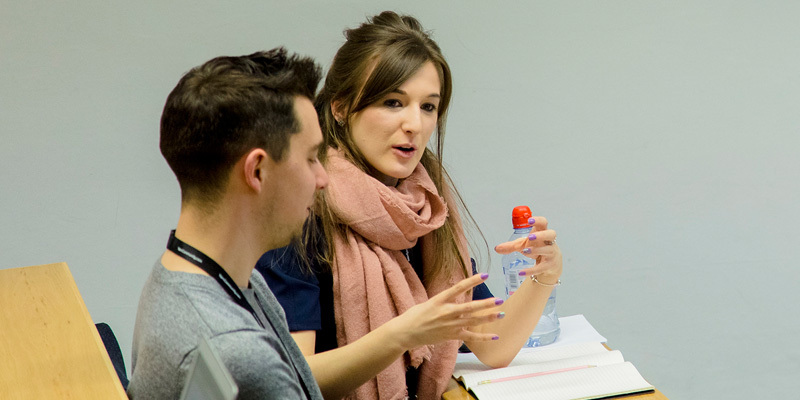 As a postgraduate researcher within the School of Media and Communication, you'll have a range of opportunities and services to support your studies and enhance your career prospects. You’ll also be able to attend our research seminars where you’ll be able to meet like-minded scholars and build up your professional network. The Leeds Doctoral College also organises a number of events for you to attend, which include discussing your work with a wider audience, talks about career development and celebrating your work with the wider research community. Our four libraries on the main campus provide a variety of working environments to suit you, and they’re open seven days a week during term time. The Library’s Researcher@Library service offers support and development opportunities to postgraduate researchers. You can use the Library to find out how to make your research more visible, how to search for literature, and issues around copyright for PhDs. Access to Minerva, the University’s Virtual Learning Environment. Being a postgraduate researcher in the Faculty of Arts, Humanities and Cultures means you have access to the AHC Graduate School. Through the Graduate School, you'll have the support of your Graduate School Manager who will be able to assist you with any specific queries you might have about your candidature; from funding, payment and extensions, to training opportunities and graduation. Leeds University Union and the Language Centre offer the perfect opportunity for you to meet new people from across the University and take a break from your research, whether you want to join a club or society or meet up with a language exchange partner to practise a new language. Through the Global Community you can connect with students from across the world and take part in a range of international activities. 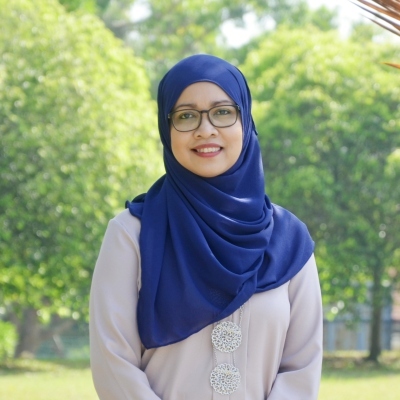 "I took full of advantage of the support that the Researcher@Library teams provided to help postgraduate researchers with skills like academic writing, data management, literature searching and citations. The research culture and environment that the University of Leeds offers encouraged me to complete my thesis."